The Good Morning Britain presenters were introducing the show earlier today, when they declared that it was in fact the UN’s International Day of Happiness. 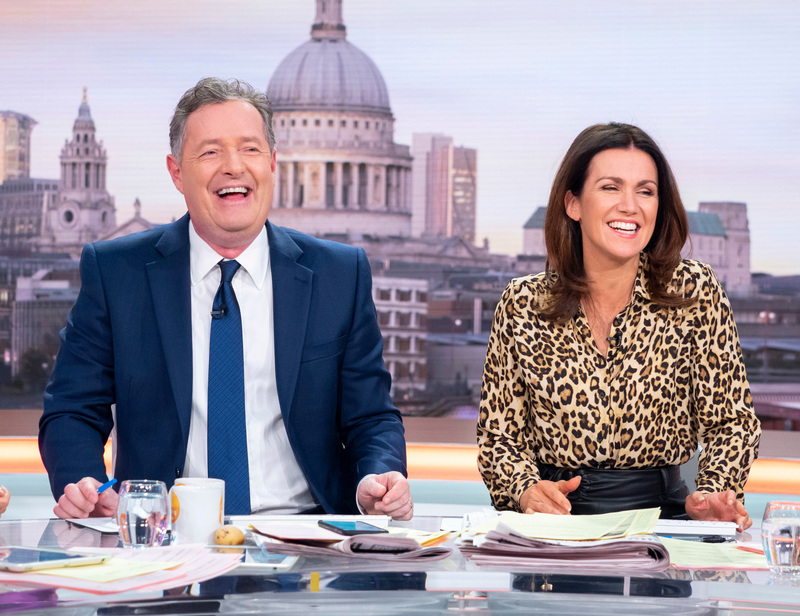 And to kick-start the episode, Piers went on to poke fun at Susanna’s outfit; a leopard print blouse paired with a black leather pencil skirt. 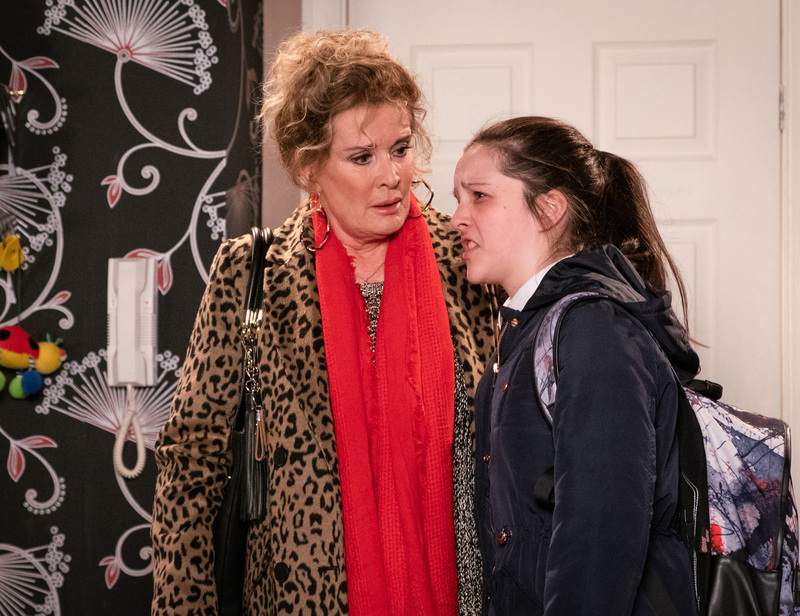 Showbiz correspondent Richard Arnold also then chimed in, with a hilarious comparison to one of Coronation Street’s best-loved characters, Liz McDonald, played by Beverley Callard. The character often wears printed outfits – leopard print being one of her favourite choices. Later on, Piers didn’t seem to be able to drop the joke, and showed viewers a side-by-side snap of Liz and Susanna, wearing similar, leopard print outfits.